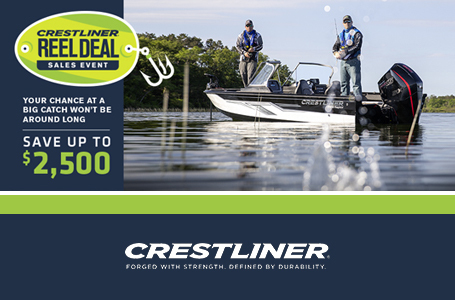 2019 Crestliner VT 18 DX with a 80HP Mercury 4-Stroke Jet motor. 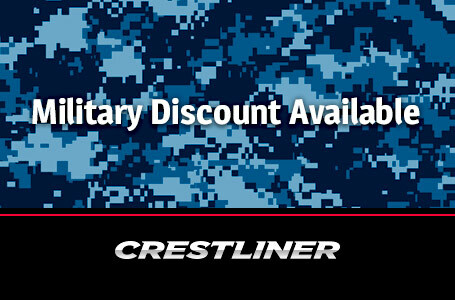 Receive a $500 rebate with Crestliner's Military Rebate Program. Proper documentation required. In order to go where the fish are, you need go where the other boats aren't. 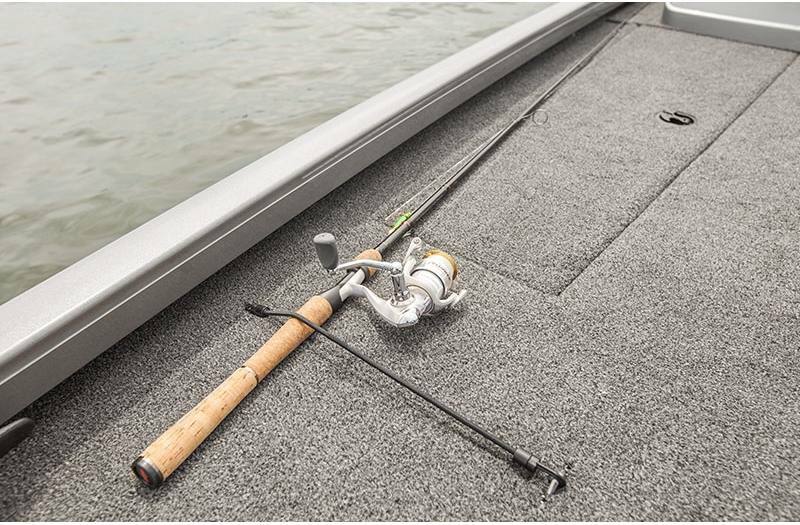 Let this true shallow running fishing machine get you there. 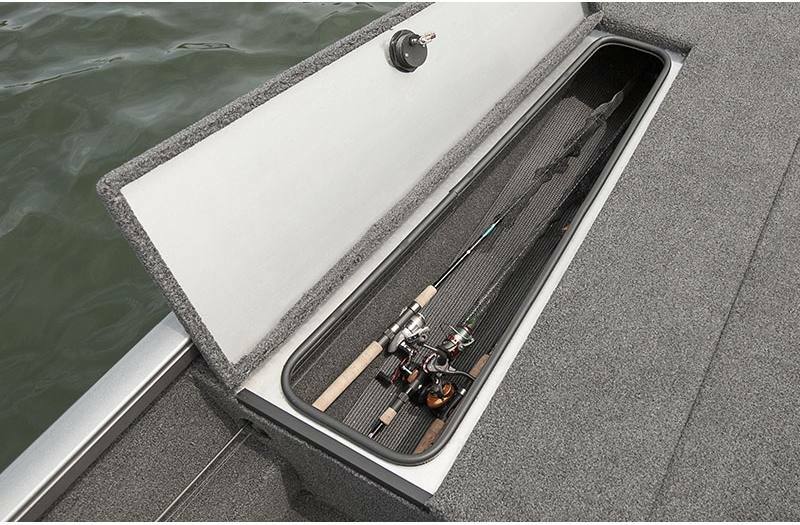 The VT 18's all-welded aluminum hull is lightweight and durable, allowing you to navigate the shallowest of waters, and the advanced broad beam design allows plenty of room for a large bow casting platform and tons of storage throughout these capable shallow water bass boats. 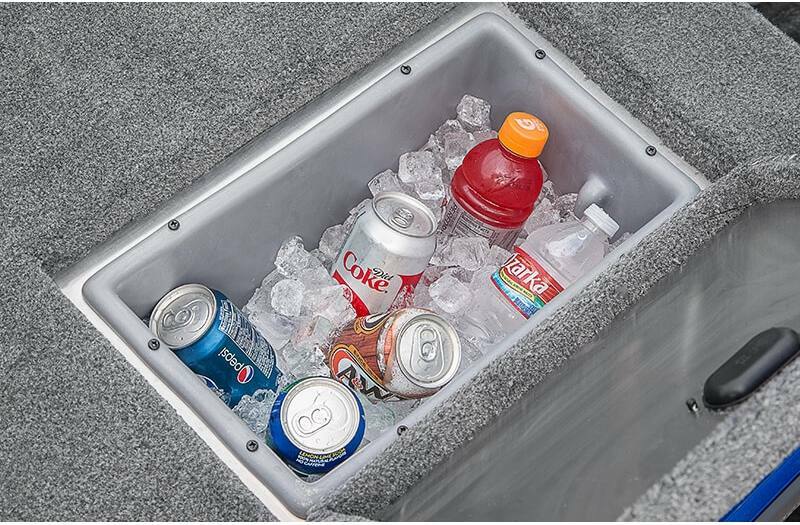 You'll find convenient storage compartments at the bow and stern, as well as center locking rod storage and port and starboard gear/rod lockers, and a 22-gallon aerated livewell. From bow to stern, this competition bass boat has all the right features to get you in position to reel in some trophies. 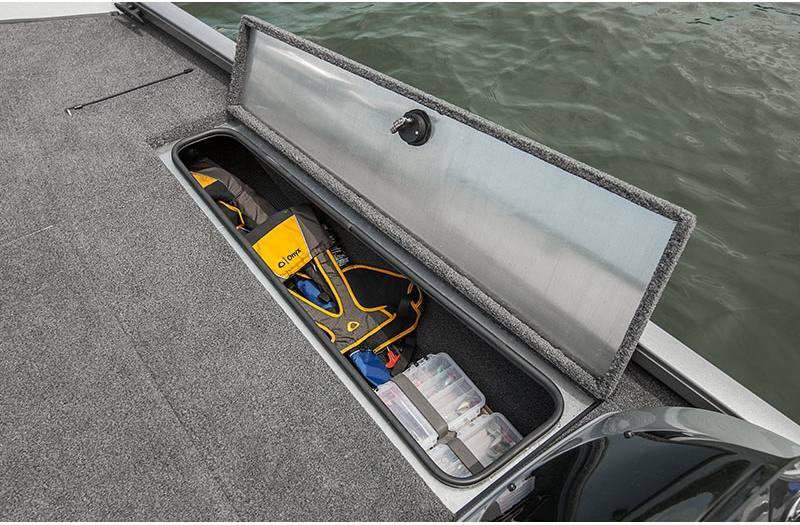 Bow Storage: Bring everything and have room to spare with large port and starboard storage compartments, complete with center locking rod storage that holds up to eight 7'6" rods. 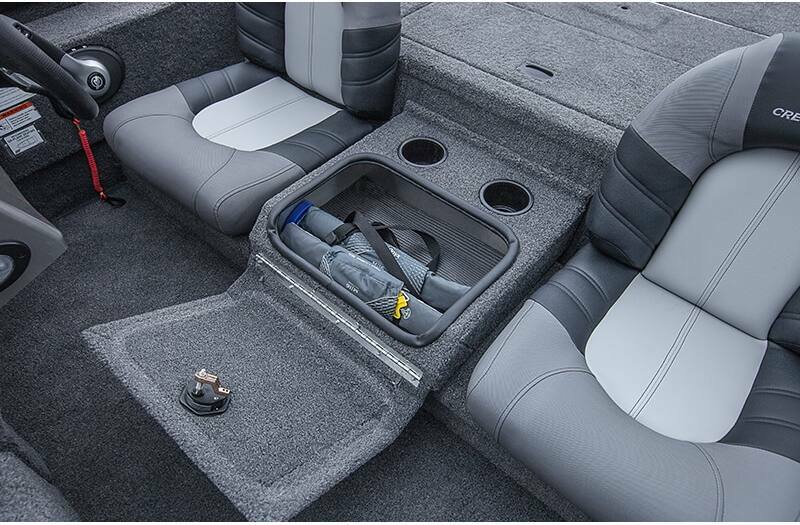 Under Seat Storage: Three across seating features a fold-down middle seat as a step to the stern deck. 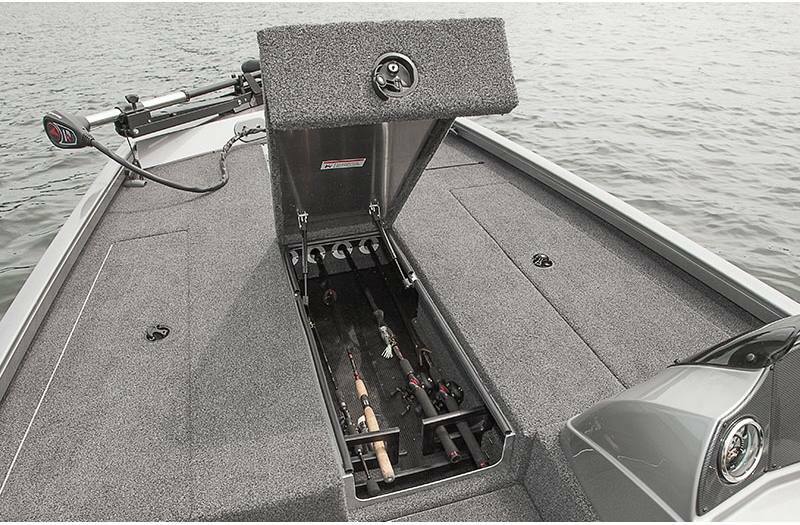 Under the seats is a 60/40 split storage to stow gear and keep items secure. 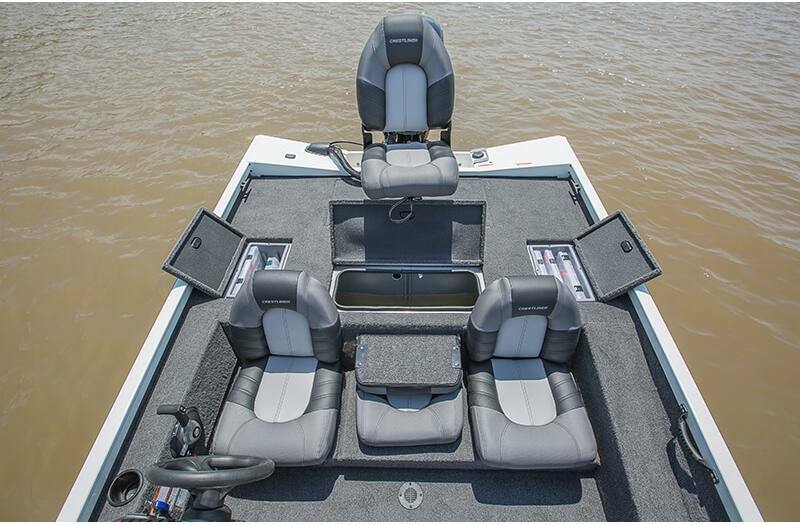 Feature-Filled Console: The console on the VT features carbon fiber style instrument panel with multifunction black sterling gauges, switch panel, 12V power outlet, throw tray and color fish finder (fits 9" electronics). (Shown with windscreen and upgraded steering wheel in the DX Trim Level). 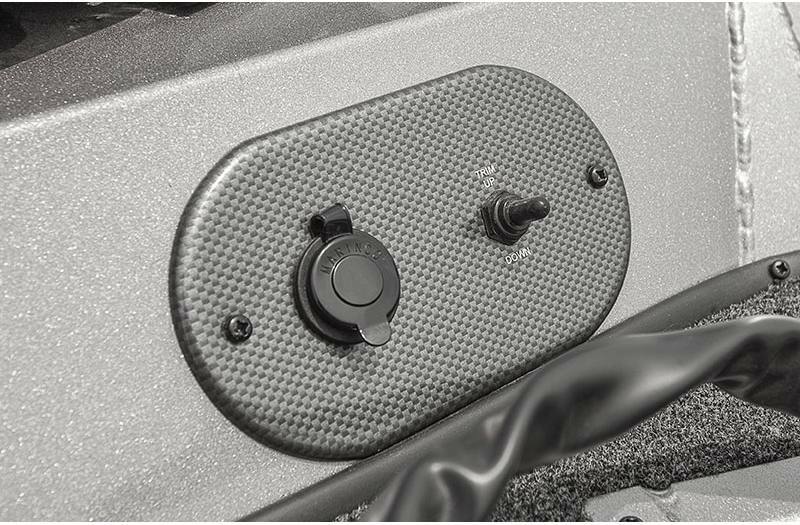 Ergonomic Recessed Foot Pedal: An ergonomic recessed foot control provides innovative, hands-free trolling from the bow-mounted motor. 22-Gallon Stern Livewell: 22-gallon aerated stern livewell complete with timer is right where you need it, when you need it. 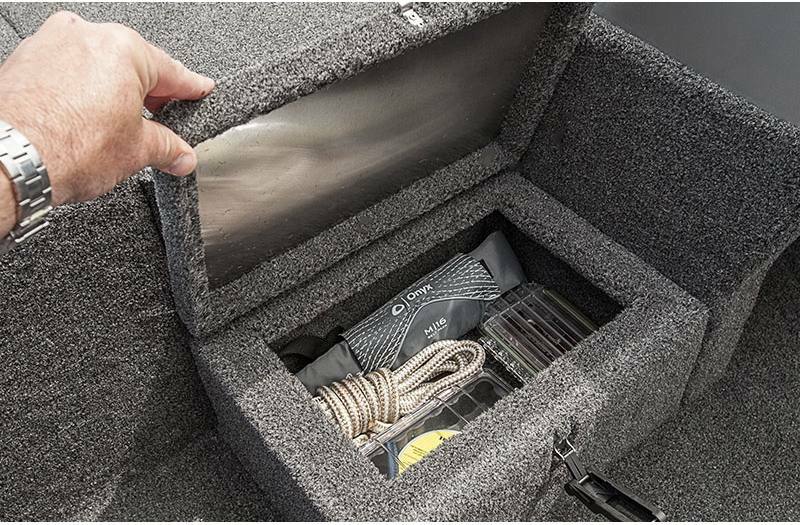 Step Up Dry Storage: Step to the bow includes dry storage compartment with latch for securing important gear. 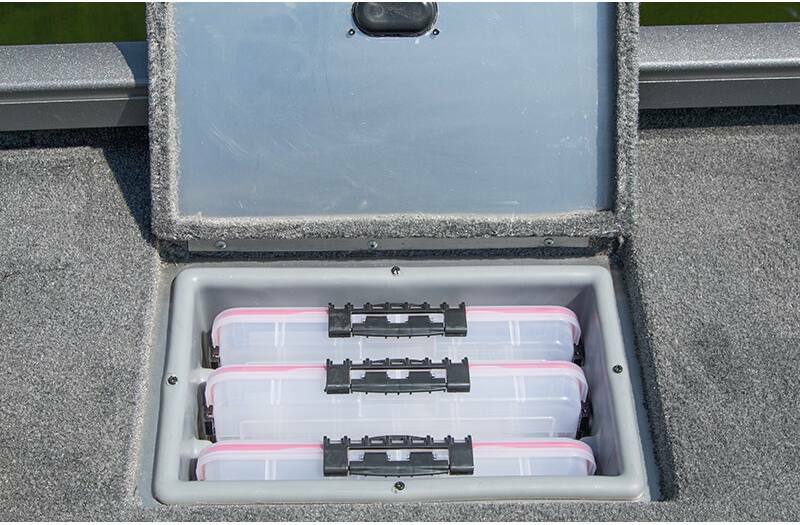 SureMount Gunnel Accessory System: SureMount aluminum accessory brackets let you slide your favorite accessories along the gunnel for perfect placement without drilling. 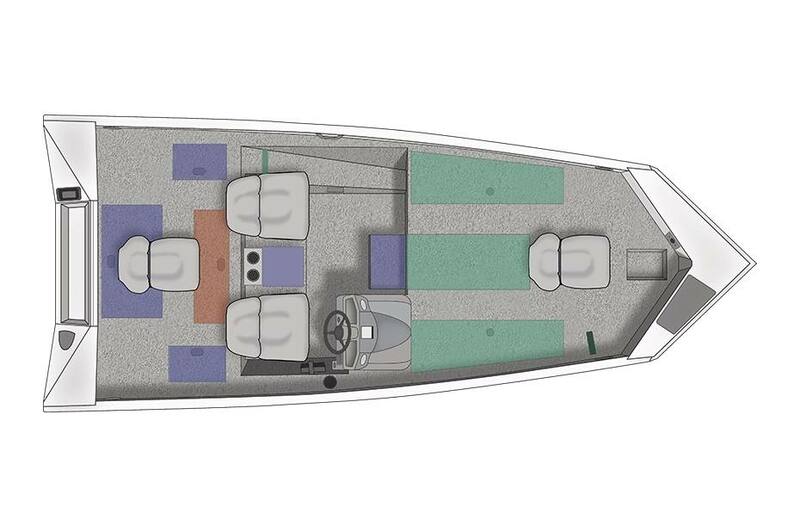 Center Seat: Accommodate one more with the optional center seat, complete with a folding top that acts as a step to the stern. Mag Wheel Trailer: Upgrade to the aluminum mag wheel trailer to get the best looking trailer at the launch. Overall Length: 18 ft. 5 in. Boat/Motor/Trailer Height: 5 ft. 10 in. Weight (Boat only, dry): 1,126 lb. Max Weight Capacity: 1,223 lb.